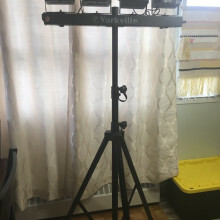 the yorkville led-4, bar lighting system, are concert series multi clour and multi programming with various effects, with built in dmx and program controls. perfect for wedding and events. 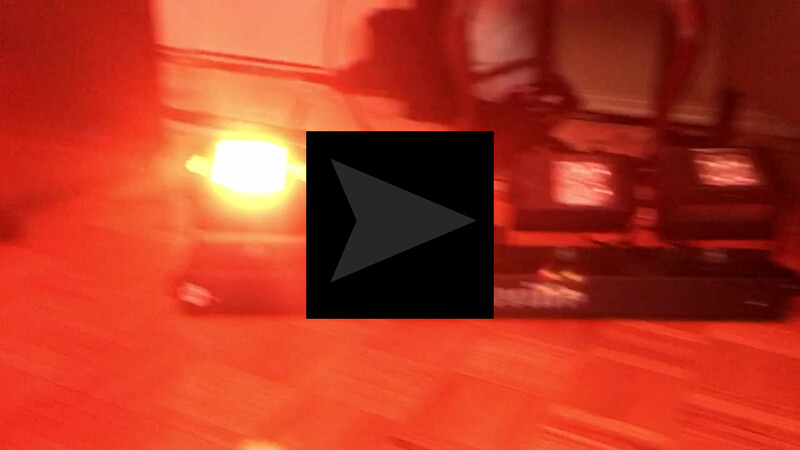 also good for bands and other lighting design. 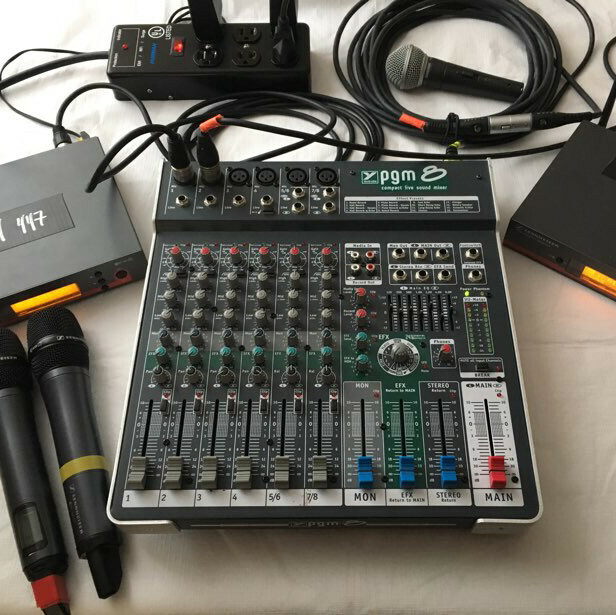 can run via program or audio link set up for programming. or u can which is optional for easier use. 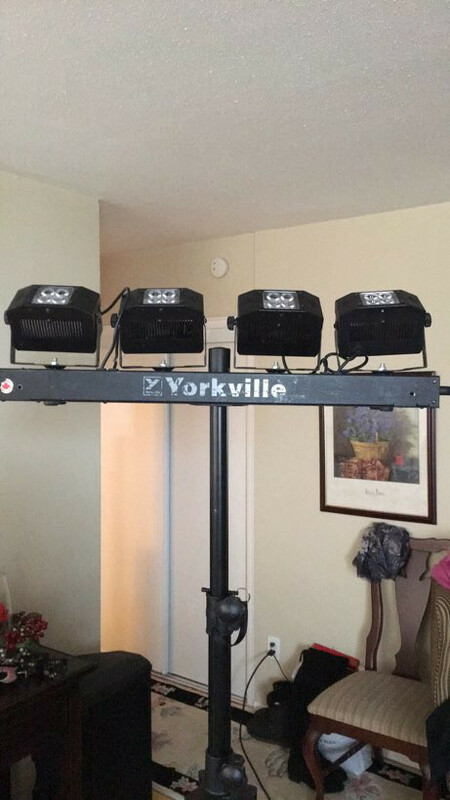 u can rent at a addition small rental fee, add a four channel lighting board or foot controller. can also be run on bluetooth via i phone or i pad. 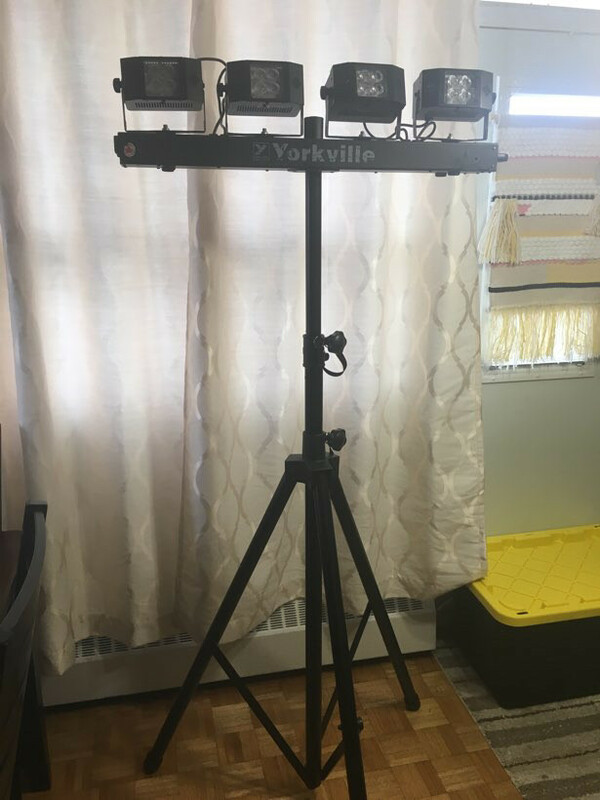 Yes light stand, power code, It is a stand alone lighting systems, lighting program built inside but can rent a lighting board with it. we offer day rates, weekly rates, and monthly rates. longer u rent it the cheaper the rental. reservations can be made to hold any rental for your event. we will set up and take it down for u as well. with in the ottawa area. 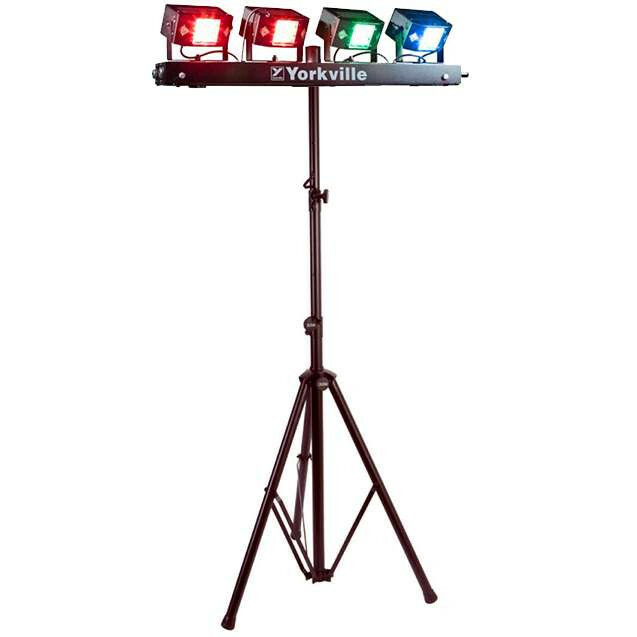 they are waterproof so good for indoor and outdoor weddings and events. Please note: We will deliver, set up and pick up any rental item. Within the Ottawa city limits for 20 bucks. Delivery charges is optional u can pick up as well. Full instructions on rental product will be given. Any out of town delivery price over one hour is a addition 20 per hour that also includes set up and take down of gear.